Register for the next 6 months now and you do not have to remember to register again for 6 months! SMCC President Ron Cantor will provide not just an overview of the college, but more importantly, address what he sees the real needs and opportunities are for productive and meaningful collaboration between the College and the Private Sector. AND - not just between big businesses and jobs programs, but street-level businesses and opportunities that must go both ways; College to business and business to College. President Cantor knows to be effective there must be value to all parties. "Progress With Integrity" was the theme of President Cantor's recent inauguration. Southern Maine Community College has served the people and communities of Maine well for more than six decades yet economic and cultural success are moving targets. With a strong work ethic but relatively low educational aspirations, Mainers face unique challenges and opportunities in terms of competitive skills and productivity. President Cantor's vision for SMCC is bold and linked to ever-changing needs as well as untapped potential. Mainewith 45 degree and certificate programs serving 7,482 students plus an additional 4,000 non-credit learners and trainees, SMCC's roles are pivotal. Committed to broad access as well as academic quality, the College can only fulfill its mission through creative business and community partnerships. Let's work together to create a successful future. 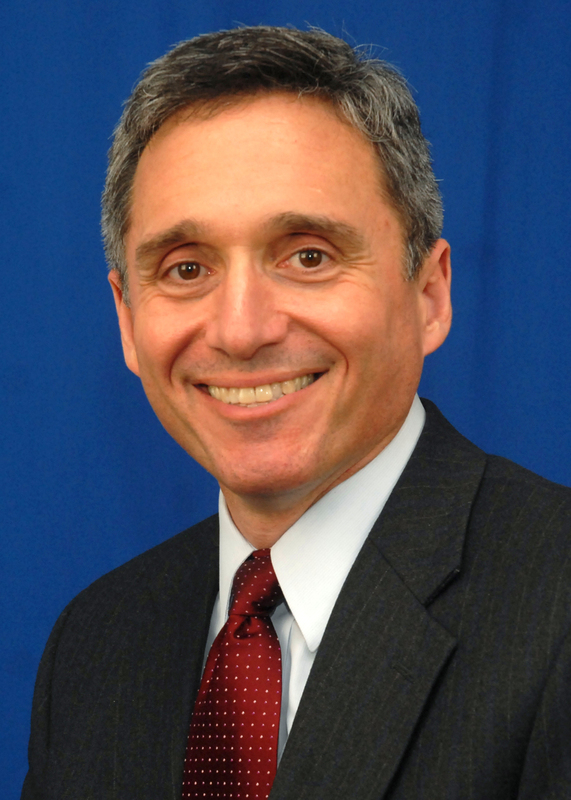 Dr. Ronald G. Cantor was appointed President of Southern Maine Community College in August, 2011. He holds degrees from Syracuse University (Ph.D., cultural foundations of education/history), the University of Nebraska-Lincoln (M.Ed., educational administration), and the University of New Hampshire’s Whittemore School of Business and Economics (B.S., administration). During his first year as President SMCC grew to 7,482 students, opened a second campus in Brunswick and significantly expanded the College’s business and community partnerships. Dr. Cantor serves with the College Readiness Partnership for Common Core State Standards and the Maine Partnership for Computer and Technology Careers. He is on the boards of the Portland Regional Chamber and the South Portland Historical Society, and he chairs the Breakwater Daybreak Rotary Club Foundation. Previously Dr. Cantor served as Associate Vice President and Dean at Mohawk Valley Community College in Utica, NY, and Associate Dean at Jefferson Community College in Watertown, NY. He also held positions with Allegheny College, the University of Nebraska-Lincoln, North Adams State College and the Great Lakes Colleges Association. Dr. Cantor and his wife, Alexandra Bennett, have two daughters: Katharine XiangFei and Julia RuiMin, both adopted from China. ROUNDTABLE - this is an important one for members in particular! The Roundtable takes place after the regular meeting from about 9:45 to 10:30 and is optional. Ross Lasley, The Internet Educator, has volunteered to stay after a meeting at some time and make one minute videos of members that you can use on your website as an intro! Thanks Ross! This session will prepare you for your video. This round table will provide a roadmap for making a video business profile, those profiles are very similar to the "60 Second" introductions members give at meetings. We'll cover what the common elements are of a good speech, the technology required to make them (it is much simpler than you think), and we'll even create a few to show you exactly how it is done. The Internet Educator is a consulting business that helps entrepreneurs by providing strategy plans, website reviews, and assistance with purchasing e-commerce systems. Ross Lasley is the chief geek of the Internet Educator. He lives and breathes the web every day and has been an Interactive professional for over 20 years. Ross holds a wide variety of technical certifications and is a widely recognized expert in improving conversion rates and usability. Many people refer to Ross as a "walking Internet encyclopedia" as a result of his comprehensive knowledge of web history and unusual ability to retain information. Mitt Romney refers to Ross as "the sharpest Internet mind I have ever encountered." Since founding The Internet Educator Ross has been a judge of Editor & Publisher's EPpy Awards, a speaker at SEMNE, and a speaker at the Governor's Conference on Tourism. Ross spoke to the world's biggest E-Commerce show in 2009, and he has again been invited to speak at Internet Retailer's Conference and Exhibition in 2012. Ross is on the Board of Directors of Milarepa Center, a Tibetan Buddhist retreat center, and is currently serving as Treasurer. Today Ross lives in Manchester Maine on 35 acres with the love of his life Melissa where he works from a home office. Together they have 5 dogs, a small herd of redfoot tortoises, and a lovely large garden where they grow a variety of yummy foods. Registrations are required by July 18, 2012. If you want to be included on the registration list at the meeting then you need to register by the due date.